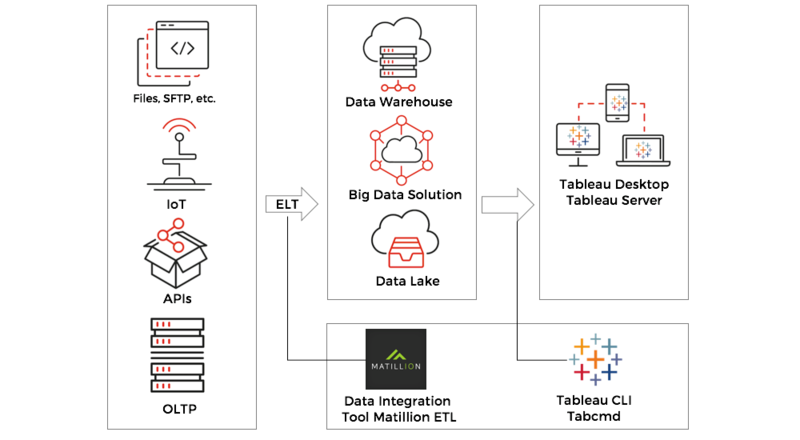 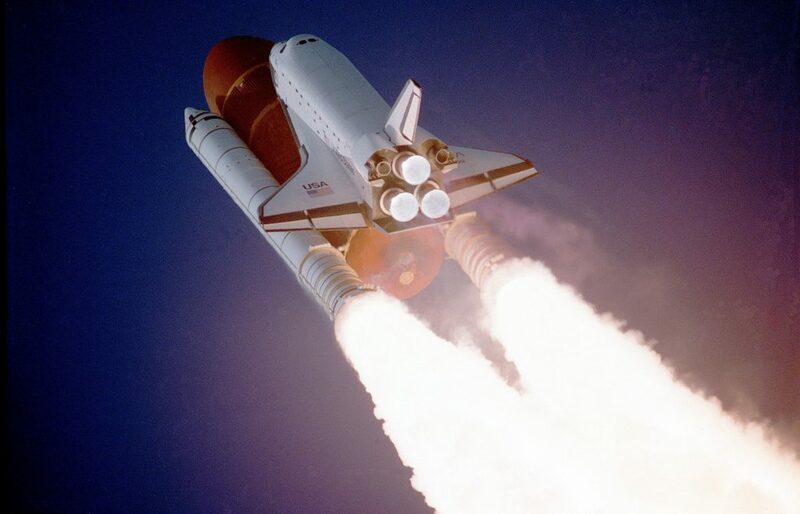 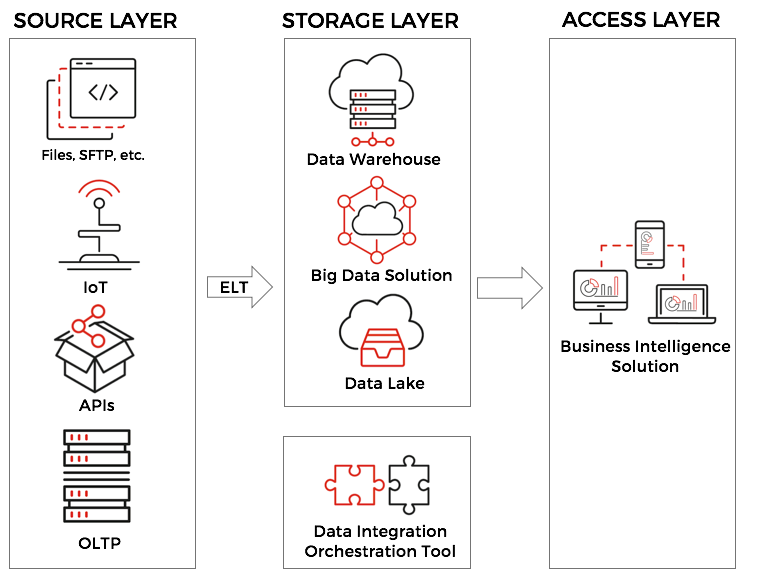 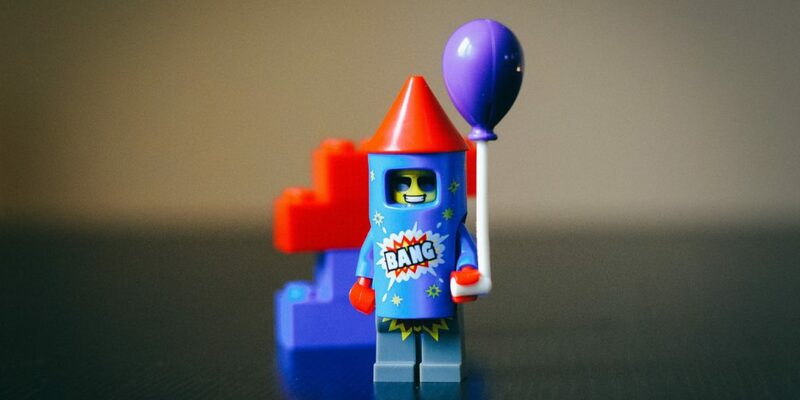 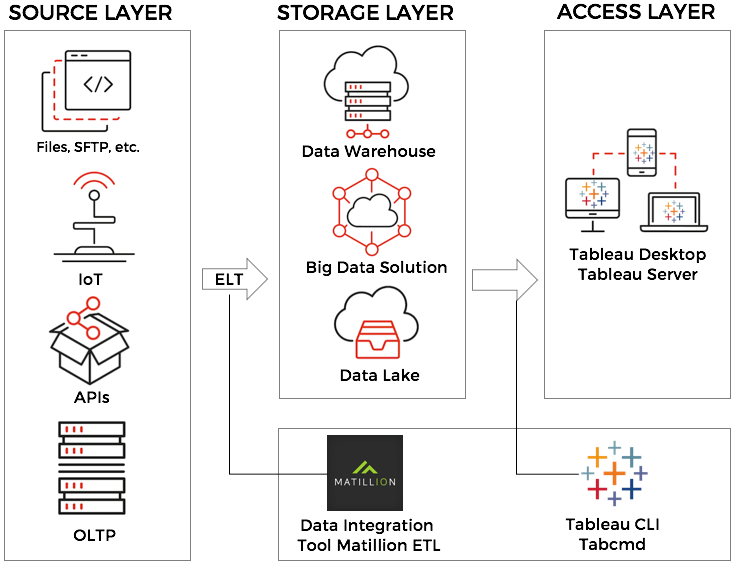 This blog post will tell you about the importance of integration BI and ELT/ETL as well as learn how to deploy Tabcmd on Amazon EC2 instance with Matillion ETL. 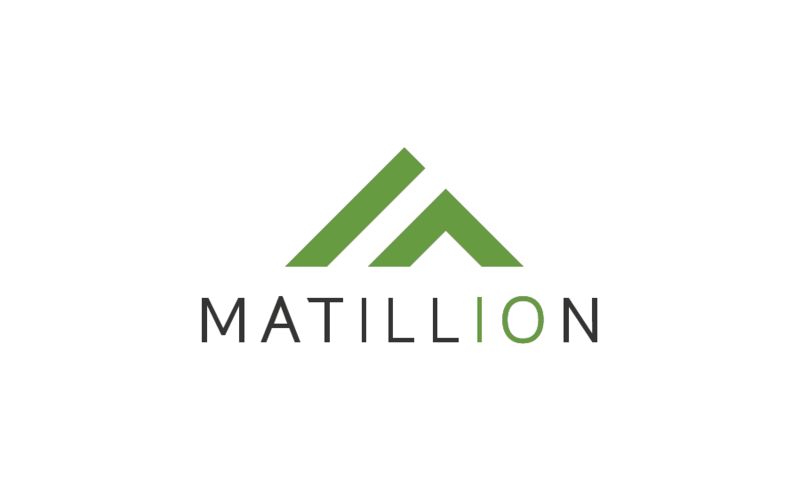 We are pleased to announce that we have signed a partnership agreement with the Matillion ETL. 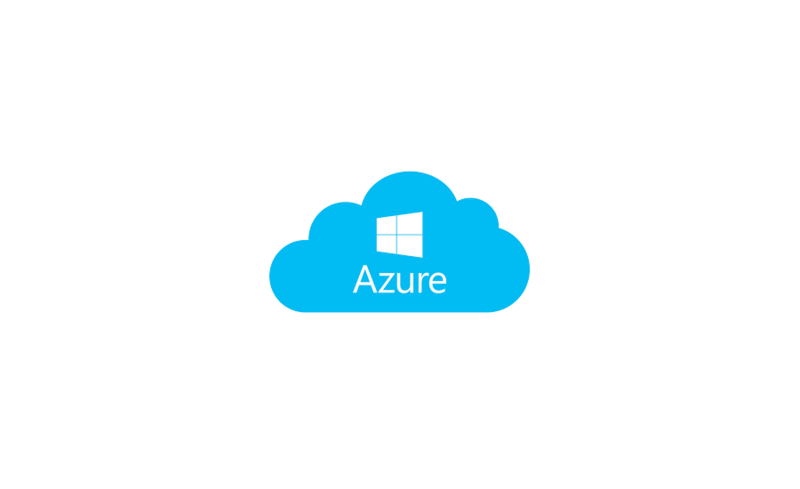 Our partner Snowflake Computing, the data warehouse built for the cloud, today announced the general availability of Snowflake on Microsoft Azure.